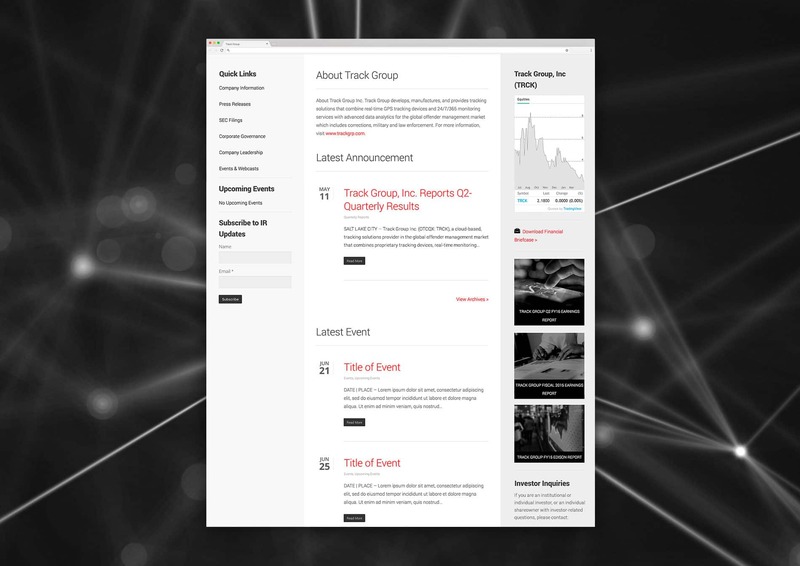 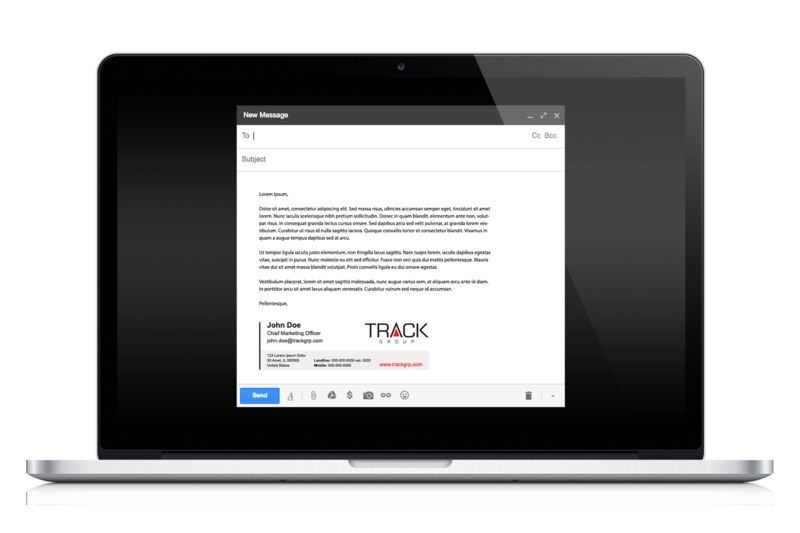 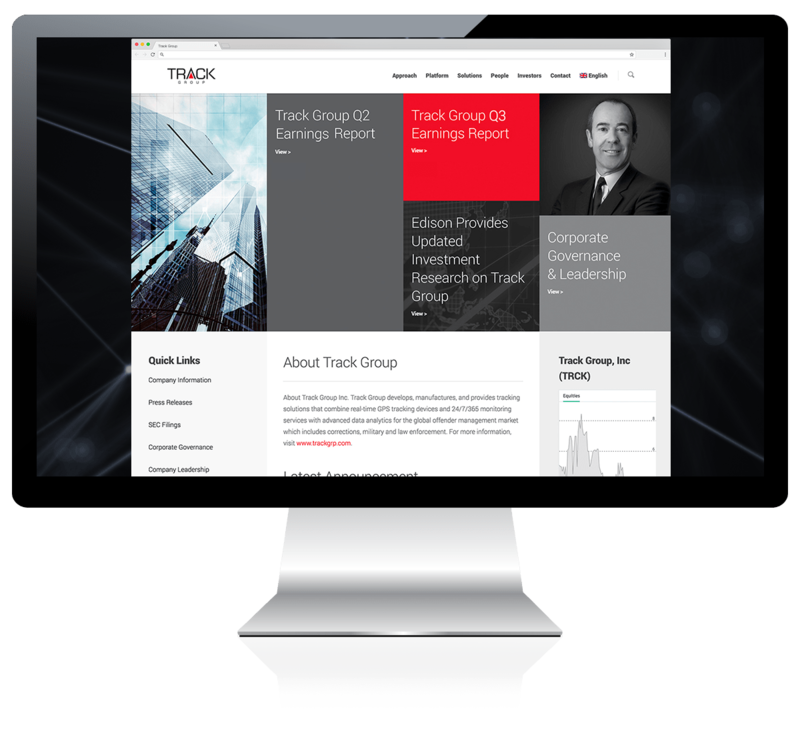 Track Group is a global leader in providing monitoring and tracking solutions, offering a combination of cutting-edge tracking technology and real-time analysis for a variety of industries, primarily in corrections and law enforcement. 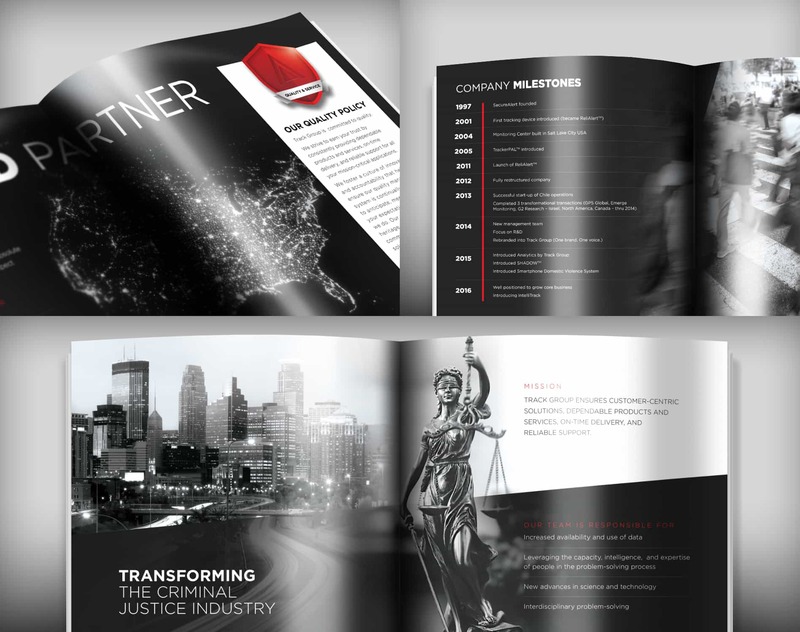 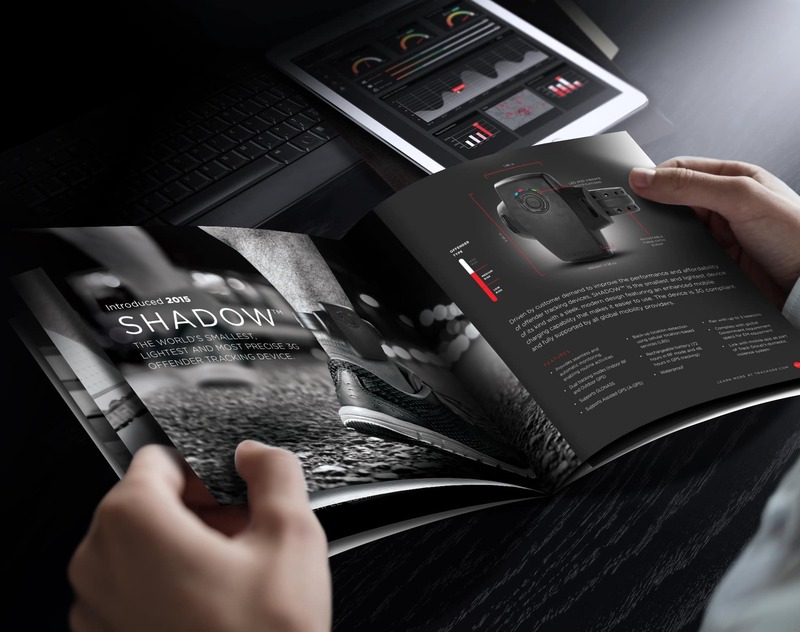 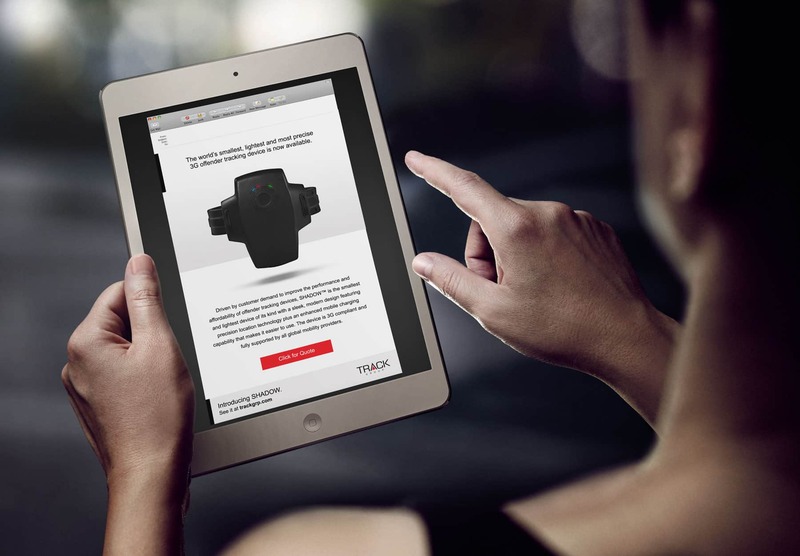 Cubicle Ninjas led the development of Track Group’s new brand, including custom web design and development, video filming and production, an entire suite of print collateral, and a series of presentations used to introduce the new brand to the company’s investors. 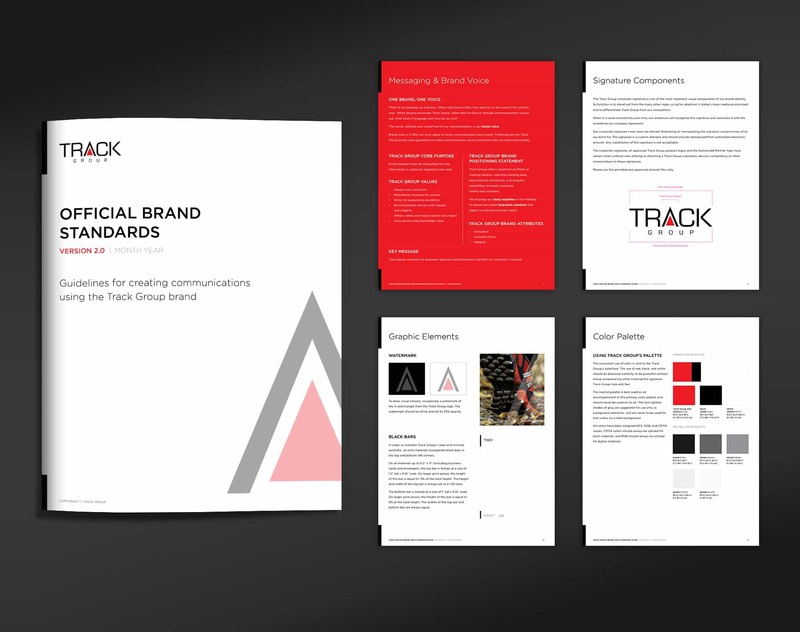 The Track Group brand is based on a powerful use of elegant white space combined with a striking red and black palette to create a strong sense of authority and contrast. 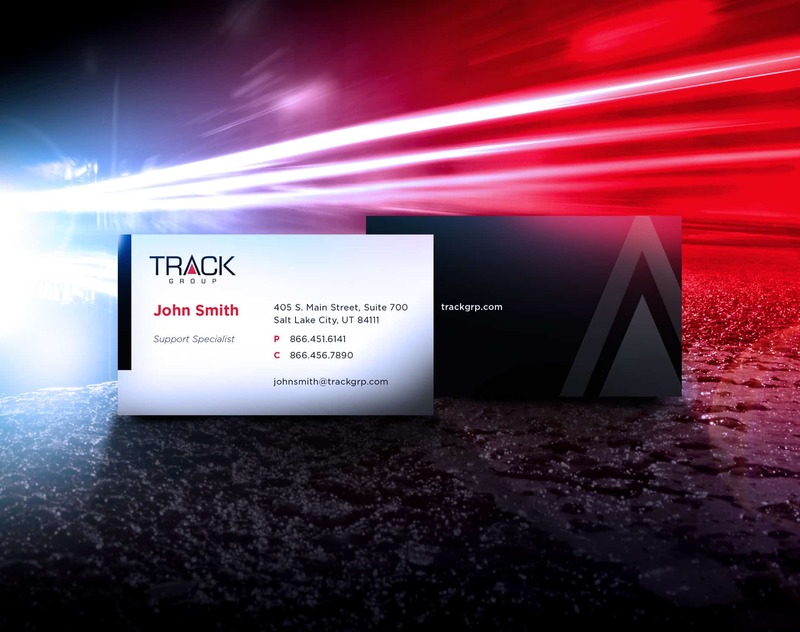 The identity is centered around on a red triangular motif, taking the place of the “A” in the Track Group name. 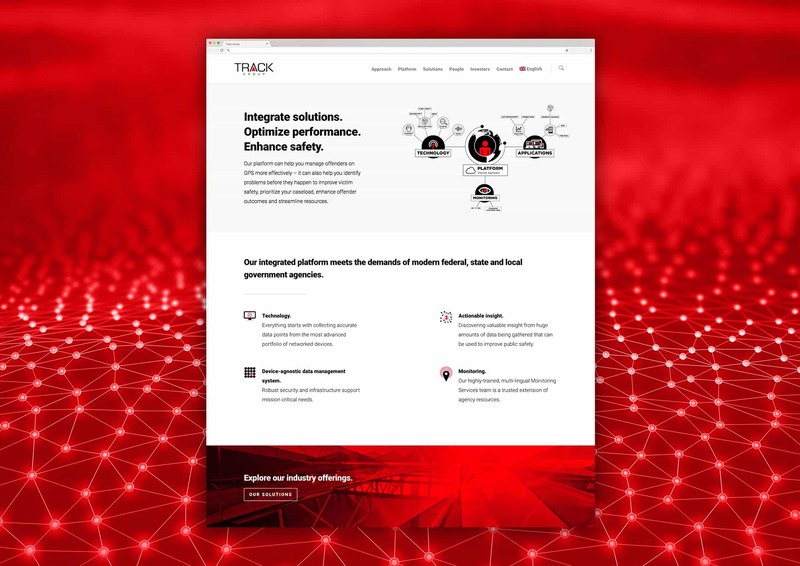 This triangular shape extends throughout the brand as a way to visually emphasize images and photographs, telling the story of Track Group in a way that is emotional and focused on a powerful and robust technological framework.